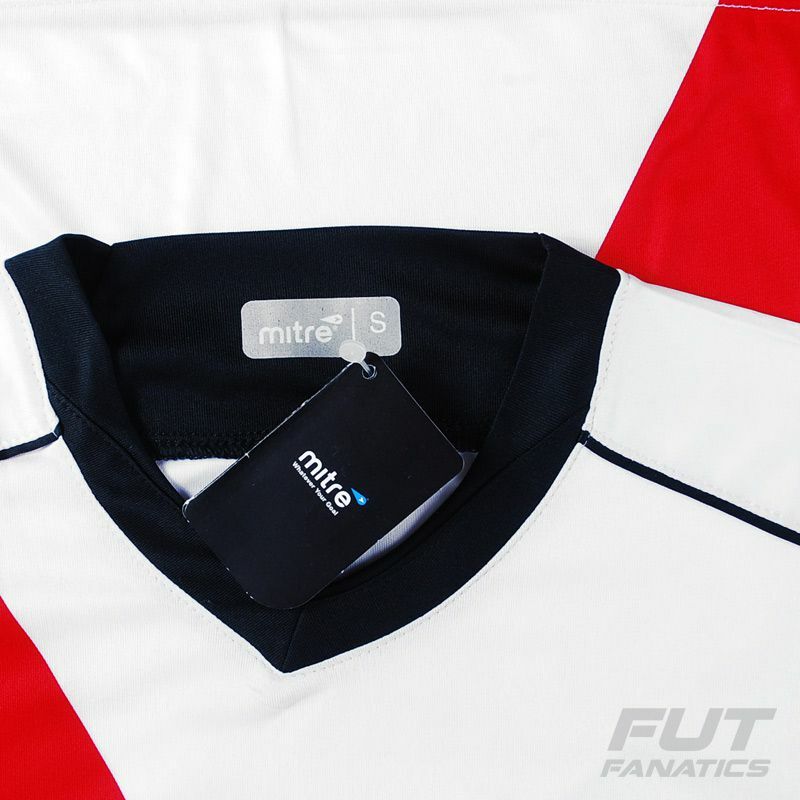 The Mitre Curicó Unido Home 2010 Jersey is made of polyester with COOLFIT® technology, keeps you cool and dry, minimizing the effects of perspiration. Its design is white with red, black and blue details. More info. 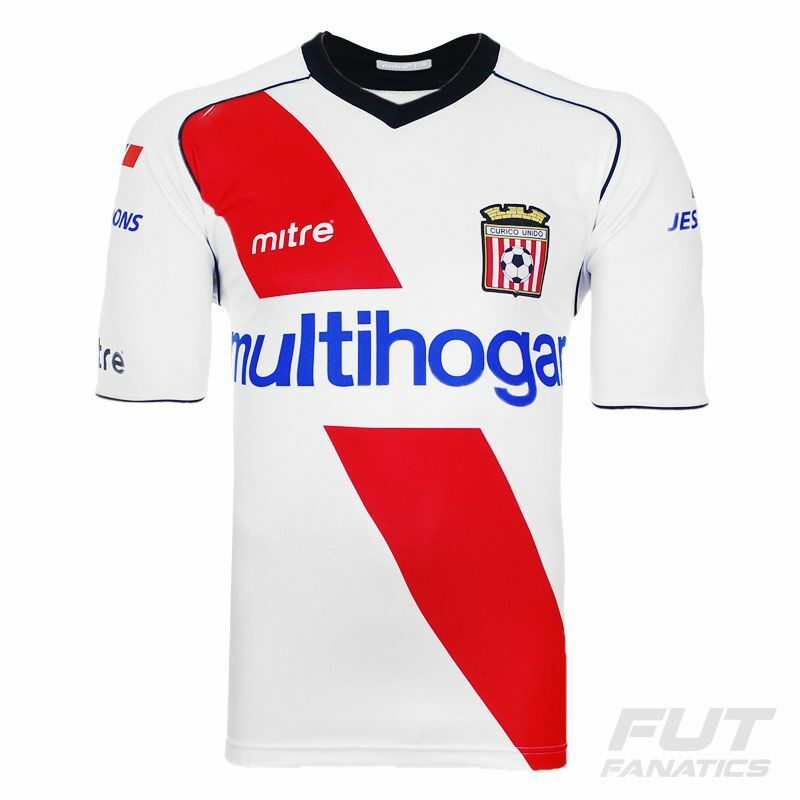 The Mitre Curicó Unido Home 2010 Jersey is made of polyester with COOLFIT® technology, keeps you cool and dry, minimizing the effects of perspiration. Its design is white with red, black and blue details. The team badge and logo of brand are embroidered on sides. The V neck and short sleeves complement the piece. Besides, this jersey can be customized with name and number, using the official fonts of the team. 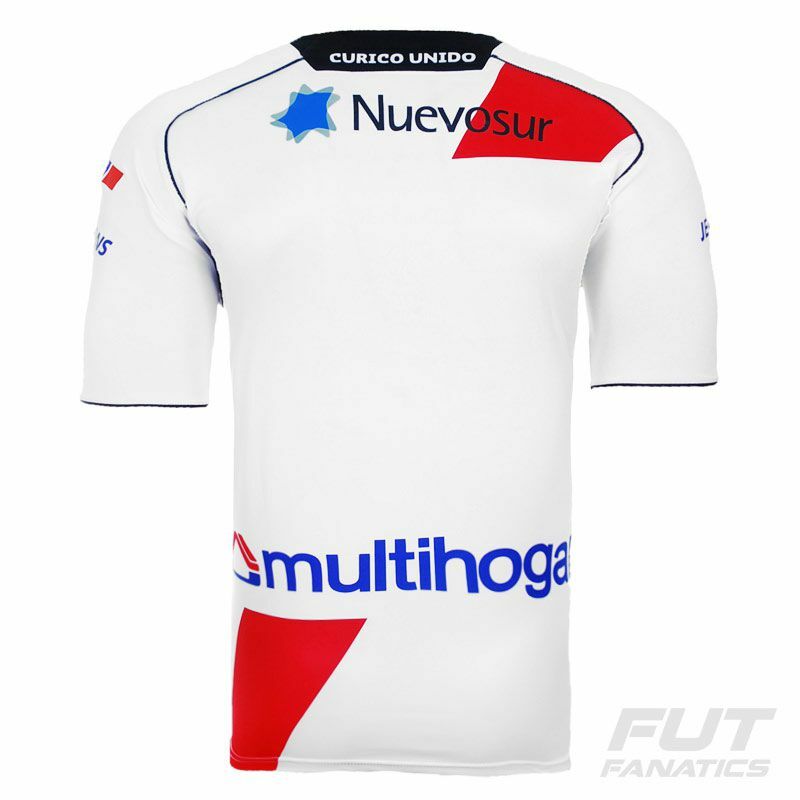 Lastly, the sponsors are presents on back and front region. 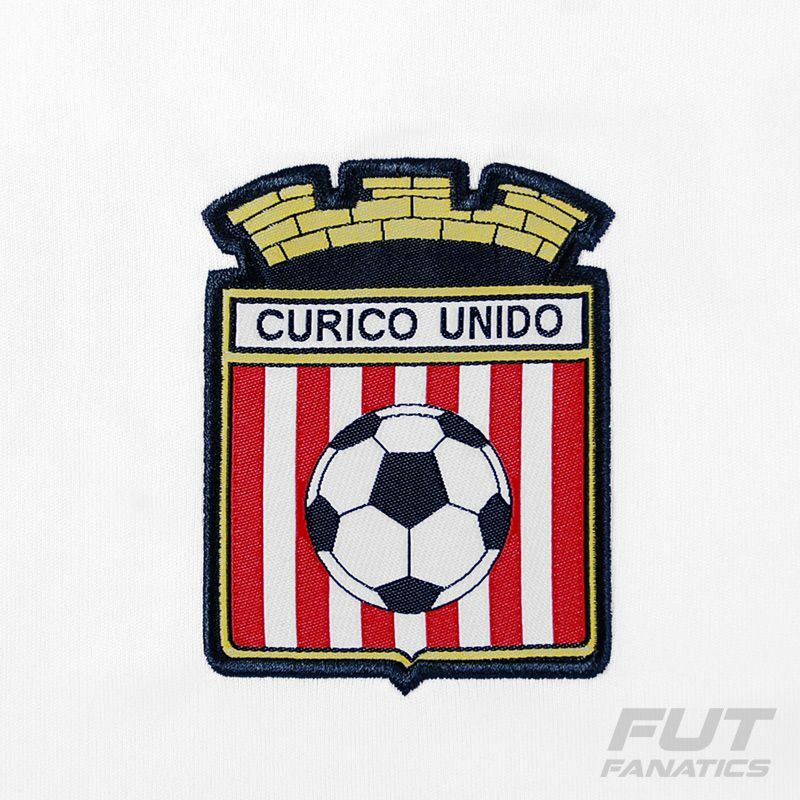 Curicó Unido was founded on 26 February 1973, with Edmundo Rojas as the first President of the club. They became the fourth football team from the Curicó city to play at the professional level, after Alianza de Curicó, Luis Cruz Martínez and Bádminton de Curicó. Curicó Unido played since the season 1974 at the Primera B, but after seven poor seasons they gained relegation to the third level to the season 1981, returning to Primera B two years later, in 1983. 1984 and 1985 were the best seasons of Curicó Unido history, disputing the promotion until the last week, but with bad luck at the final matches.